Now that is a mouthful, literally, I think it would fit. 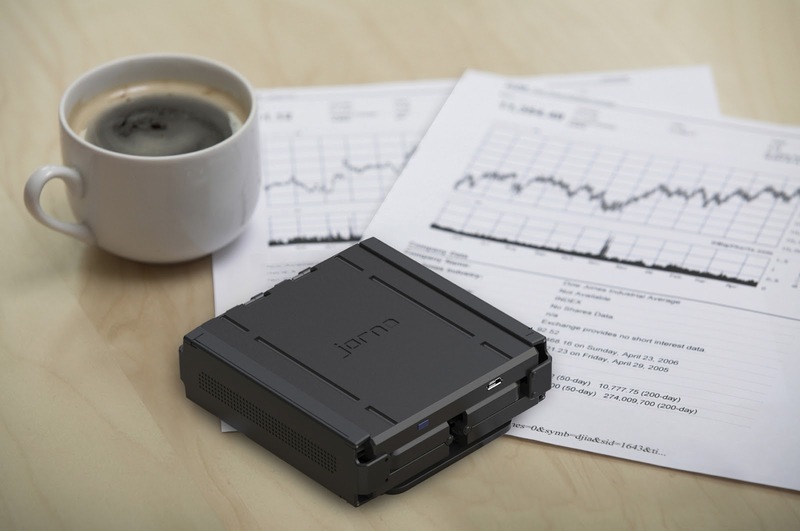 The Jorno is a pocket sized solution for many bluetooth enabled mobile devices. 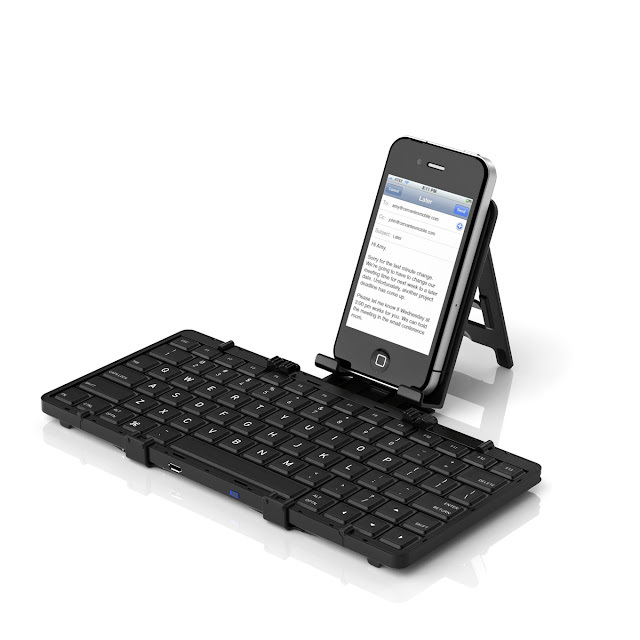 This keyboard folds an unprecedented five times giving it the smaller size while keeping the same functions. The biggest use I can immediately think of is writing about games and tech toys, but long emails, notes, and assignment would get completed a lot faster and hopefully more comfortably. Icluded in this small package is a detachable cradle made to hold your device at either a portrait or landscape modes, but if you prefer to type on your lap, fear not because of the keyboard's rigid design, it will not collapse. The Jorno is live on Kickstarter and can be found here.